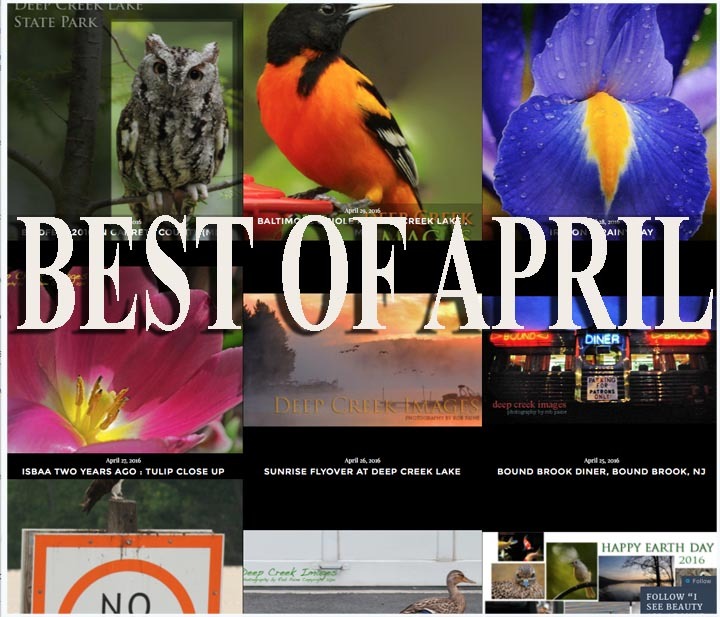 What is Your Favorite April Photo? Thank you to all of you who visited my blog this month and/or commented on a post. I really appreciate your support and feedback. It is hard to believe that another month in 2016 has gone by! Below is a gallery of some of the images that have run on ISBAA this past month. If you like, you can vote for your favorite below the gallery. Thanks and have a great May! 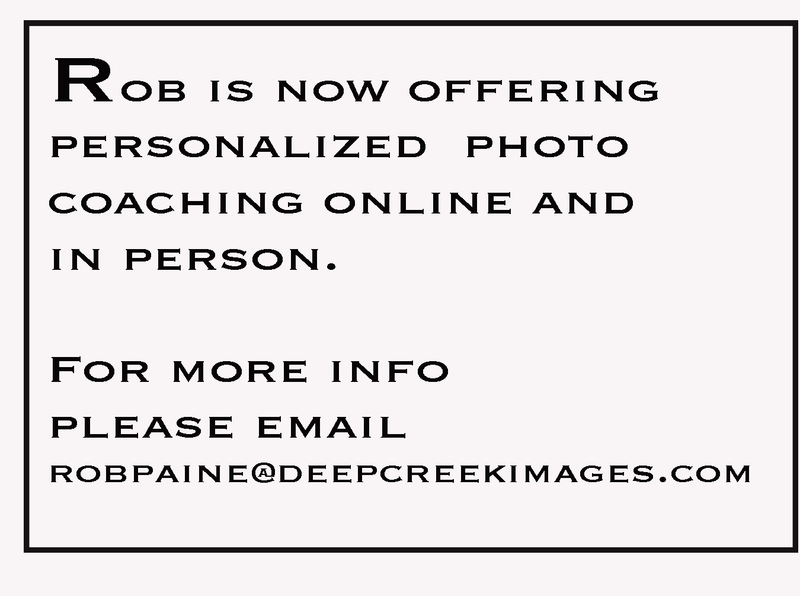 Deep Creek Images is also on Facebook.Please give it a like @ https://www.facebook.com/deepcreekimages/ Thanks! Tolliver Falls at Swallow Falls State Park near Oakland, MD.